Alligator Mall also offers the worlds best designer boots, dress shoes, and accessories at cheap wholesale prices. We like to do business with brands that make authentic footwear that will outlast any fashion trend. We sell quality mens footwear for all types and in all colors with a special focus on timeless colors and exotic skin types. Other footwear leathers are in a different shoe league while exotic leathers are in a league of their own. Some of those in the gator world shoes on the market are not the same alligator man shoes we have in our collection. We are exotic skin shoe and boot experts, and we know that often means you want options to stand out from the crowd! Men who want to own one or more pairs of one-of-a-kind-exotic skin shoes and boots every season keep us on their favorites list. Chances are your grandfather and great-grandfather had a pair of men’s gator shoes. 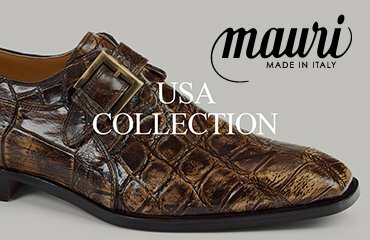 For example, Mauri is famous for making mens alligator dress shoes that speak for themselves in a room full of people. And Belvedere has a line of men’s alligator shoes that are on point in the fashion world. 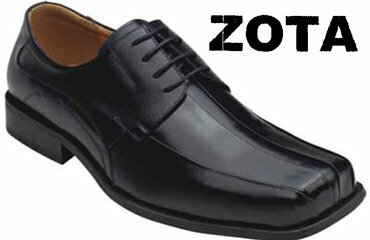 And Zoto and Fennix alligator shoes make believers out of men who think the mens alligator shoe business is not for them. 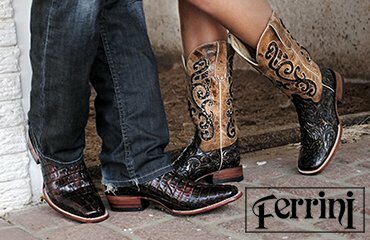 Our collection of Los Altos and Ferrini exotic skin western boots complement our handpicked men alligator dress shoes, and the other alligator shoes men can’t find anywhere else. We take pride in the men’s gator shoes on our website. 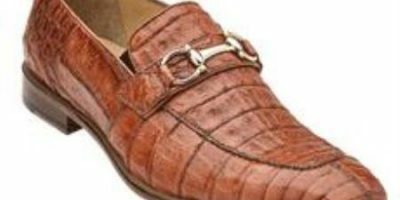 They aren’t the cheap alligator shoes some men find in brick and mortar stores. But some of our customers say buying one pair of our unique men gator shoes is like buying alligator shoes wholesale. We try to offer the best quality exotic skin shoes and boots at reasonable prices. 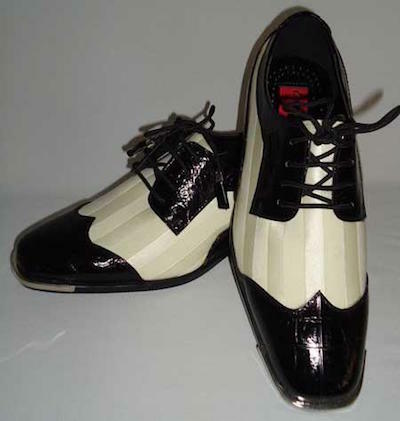 Exotic skin shoes are works of art and the mens aligator shoes on our website bring that art to life. From bright colors and unique styles, our broad collections of trendy shoes for men don’t just look great, they feel great too! Our buyers select high quality shoes that mold to your feet like a great pair of shoes should. If you are curious about how to take care of your exotic skins or current alligator mens shoes trends, then our worldwide blog is perfect for you. Shopping for hard-to-find mens shoes or mens boots? We’ve got you covered! You can see a preview below or men’s style blog shoes to learn everything you need. 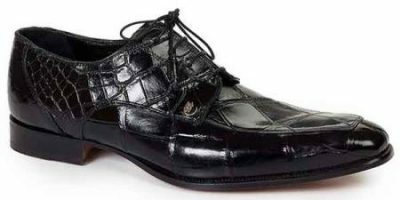 Our alligator worldwide mens shoes experts are happy to research and write custom content for you. Please let our blog team know by using our contact form. A USA member of our alligator world shoes team member will confirm and send you the link to your requested information. Free upgraded delivery in 3 days. Our customer guarantee is one of the main reasons men around the world keep shopping for the incredible styles and colors we offer season after season. Learn More. In a fast paced world, we know shipping and tracking is an important part of the buying process. Track Shipment. Alligator Mall is owned and operated by GET CONNECTED!